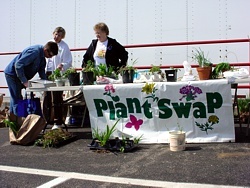 Spend a day with us at one of our special events including Earth Day, America Recycles Day, Tox-a-Way Day and more! If you enjoy people and would like to give back to your community without a big commitment we would love your help at one of our events. 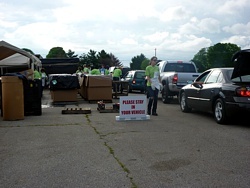 Tasks may include unloading vehicles for Amnesty Days, helping with Children's Activities, serving food, and much more! Please contact Kari Spurgeon, Education Coordinator by calling 812.376.2614 or email at kari.spurgeon@bartholomew.in.gov for more information.